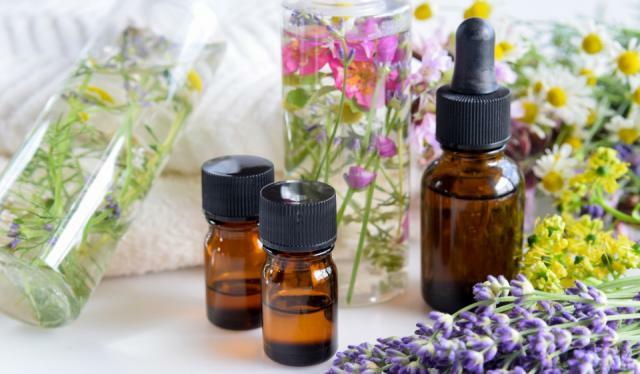 Get your chill on with these mood-boosting aromatherapy products. Whether you're stressed out or just can't keep your eyes open, try one of these energizing scents to help boost your mood and energy levels naturally. 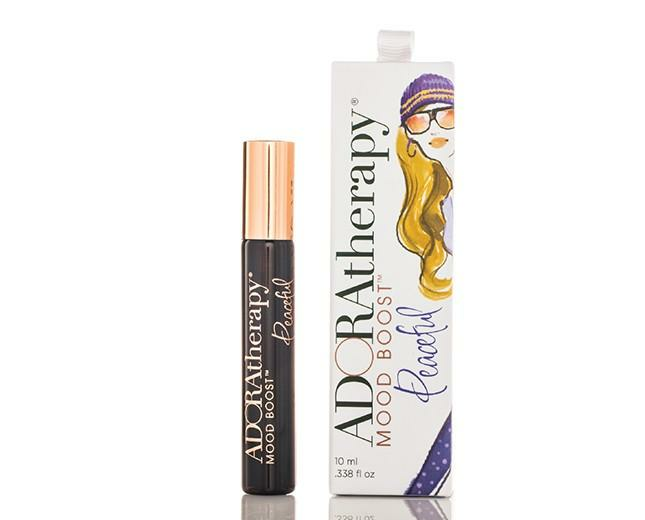 Adoratherapy's Prestige Peaceful Gal on the Go will make you feel zen AF. Its floral scents include lavender, rosewood, and caradom—expertly blended with 100% natural and organic essential oils. Perfect for any stressful day, this vegan and cruelty-free spray will keep you at peace 24/7. A Girl's Gotta Spa's Energizing Citrus Body Wash gives you a burst of citrus that boosts your senses and gets you ready for a stress-free day. This naturally luxurious, gentle cleansing plant-based body wash will leave your skin more energized and hydrated than ever. Have trouble sleeping? Not anymore. 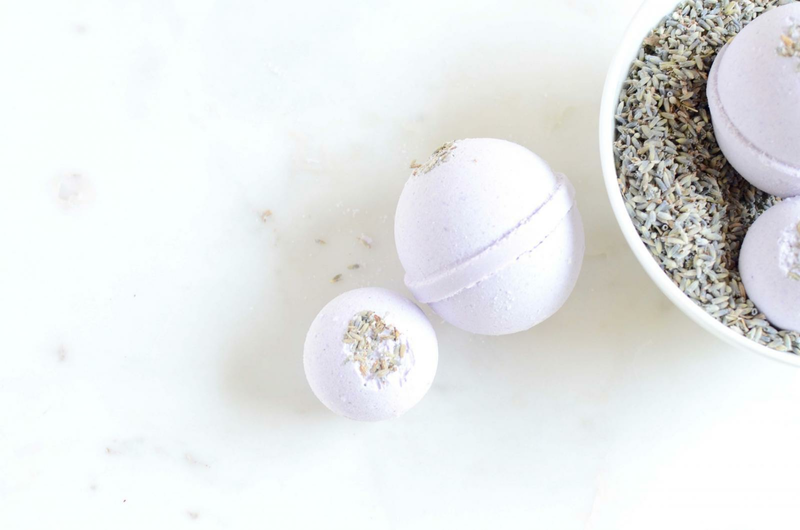 Zaaina Skincare's Lavender Aromatherapy Bath Bomb helps relieve your anxiety and create a feeling of well-being while giving you the ultimate relaxation experience. It's made with pure essential oils and sea salt to soothe your skin, improve circulation, and give you the good night's sleep you've been craving. Now you can finally get the relaxation you deserve. 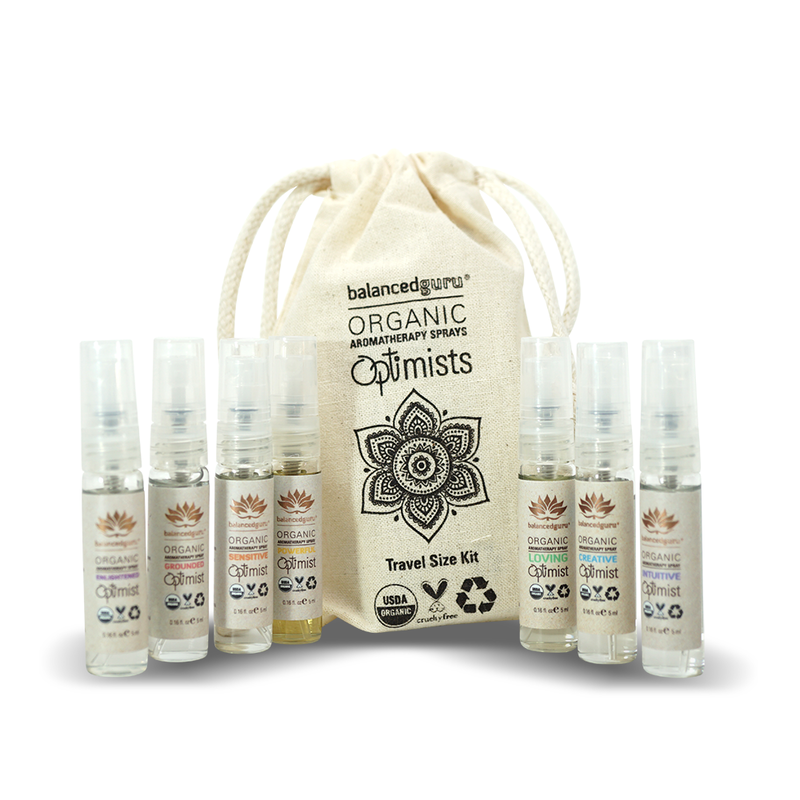 With Balanced Guru's Optimist Aromatherapy Kit, these mists unlock energetic blockages and balance your emotional health with this kit that includes scents that will make you feel grounded, sensitive, powerful, loving, creative, intuitive, and enlightened. Step into a more centered home with the calming powers of aromatherapy. 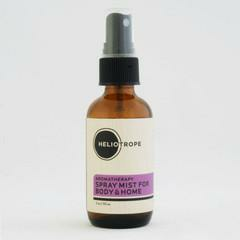 Heliotrope San Francisco's Spray Mist for Body & Home combines aloe, acai, pomegranate, and natural oils and extracts to create an all-purpose aromatherapy mist. The soothing yet stimulating scent of botanical ingredients will calm, soothe, and revitalize you and your home. Spritz all over to evoke a balanced and harmonious environment. BE & FEEL PEACEFUL with sfloral scents of lavender, rosewood and cardamom! Our Gal on the Go Peaceful Mood Boost spray lets you try on many personas and explore your unique qualities with expertly blended 100% natural and organic essential oils are the next big thing in natural fragrance. Designed to express the many moods and personalities of all women of all ages. Be more of what you want to be. Feel more of what you want to feel. Anytime. Anywhere. Adoratherapy products are Vegan, Cruelty Free and made in the USA. 2oz amber glass bottle with fine mist sprayer. INGREDIENTS: White tea, pomegranate, grapeseed, cocoa, licorice, olive, maritime pine, white ginger and rosemary in water; polysorbate 20, aloe barbadensis leaf juice *, glycerin, tocopherol (vitamin E) acetate, sodium PCA, allantoin, panthenol (pro-vitamin B5), sodium hydroxymethylglycinate, citric acid, sodium citrate, disodium EDTA. * denotes organic origin. PLUS essential oils, as listed above.